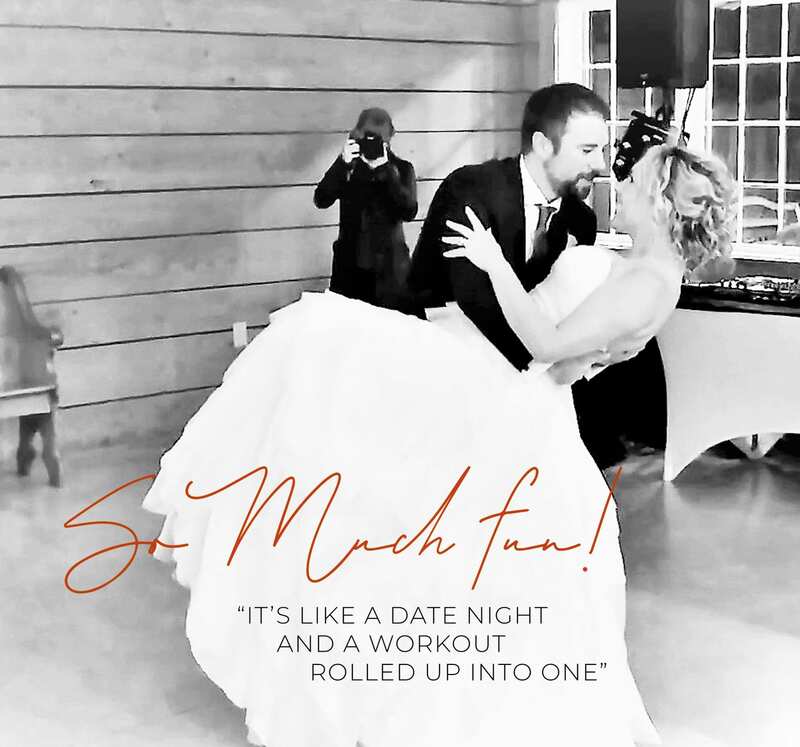 These programs train you to Flow and conquer the dance floor for your big day! Develop basic dance skills and feel good using them. Build confidence and variety with your basic dance skills. You are becoming a creative dancer. Strengthen your connections and create on the go. Your dancing feels and looks exciting. We will design a tailored dance program for you!